Thanks for visiting our site. The Ross & District Motor Sports Club has been part of the Ross-on-Wye and wider community for over 60 years putting on a wide variety of motor sport events. We were founded in 1950 and provide a meeting place for people who are interested in motor sport in the general area of Ross-on-Wye. This site is intended to provide an insight into R&DMSC, the events we run and how you can get involved, whether it be as a competitor, organiser or marshal. Its also provides a resource of club, event and championship information. 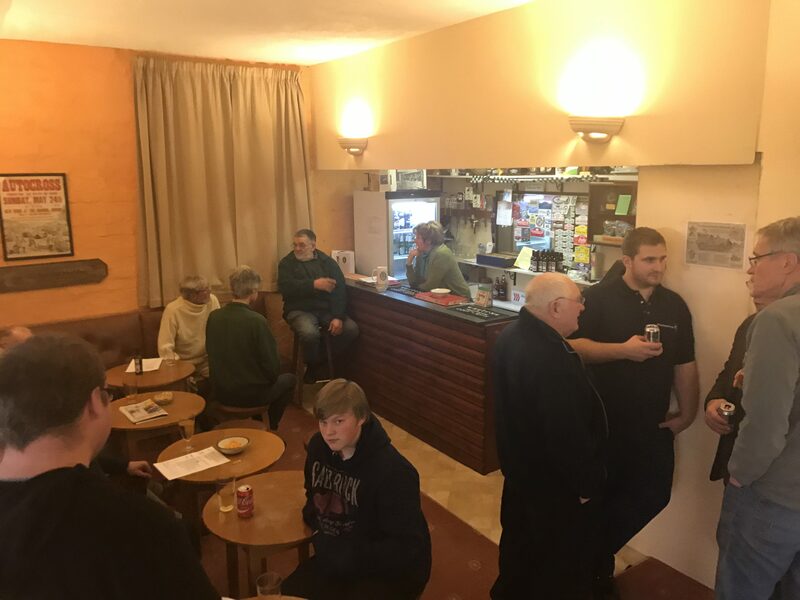 The club meets every Thursday at our own premises in Kyrle Street, Ross-on-Wye, HR9 7DB, OS Grid: SO 599 243, from 8:30pm onwards. On the first Thursday in each month is the formal General Members Meeting. Other evenings are informal gatherings for a noggin and natter or a specific social event. We are affiliated to the Association of West Midlands Motor Clubs, The Welsh Association of Motor Clubs, TheAssociation of South Western Motor Clubs and The Association of Classic Trials Clubs. We are also a member of the Cotswold Motor Sports Group and are a recognised Motor club by the Motor Sports Association. As you can see from our calendar of events, Ross and District organise a large number of events in at least eight different disciplines throughout the year. These range from small Club events, up to rounds of National Championship which can attract 60 entries – why not take a look at our events page to find out more. You may prefer to specialise in one form of motor sport, or perhaps try your hand at a variety to see which you enjoy the most. Whatever you choose do to, you’ll be more than welcome at Ross and District Motor Sports Club.